Keco Inc. / Pump-A-Head, and its predecessor, Kenton Equipment Co., began business in San Diego, California in 1954. Over the years, Keco has earned a reputation for excellence in manufacturing, distribution, and engineering of marine waste pumpout systems, and marine pump out equipment. Keco inc., is committed to providing its customers with quality workmanship, professional and knowledgeable sales personnel and competitive pricing on all of our marine pumps, and marine pumpout equipment. Over the past 50 years Keco has provided the highest quality marine pumpout equipment to clients worldwide. 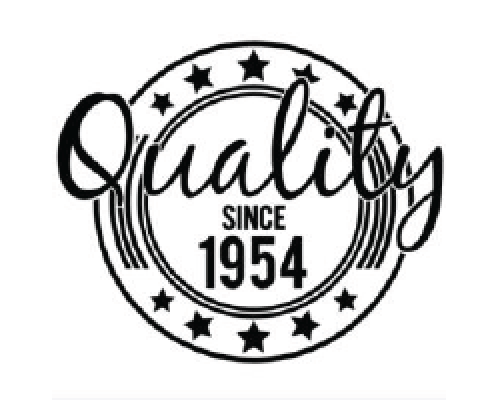 It is our mission to continue providing the best marine waste pump out systems while maintaining complete customer satisfaction for years to come. In Order to preserve the Keco tradition of excellence, customer feedback and input is greatly appreciated. Please contact us with any comments or concerns so we can better our service and insure your satisfaction. We appreciate your business and look forward to serving you in the future. Over the years KECO has designed a variety of equipment for many special applications. Like to mount a pumping system on the back of a golf cart? Need a custom 6-wheel-drive pump truck? Our staff and facilities have a "can do" attitude. If you'd like a customized system, call our experienced sales team and allow them to design what you need.